The Mighty Dragon 3. Mulan comic from Disney Adventures. 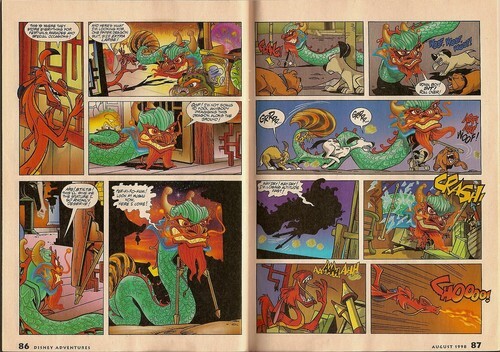 HD Wallpaper and background images in the Mulan club tagged: photo mulan mushu khan comic.